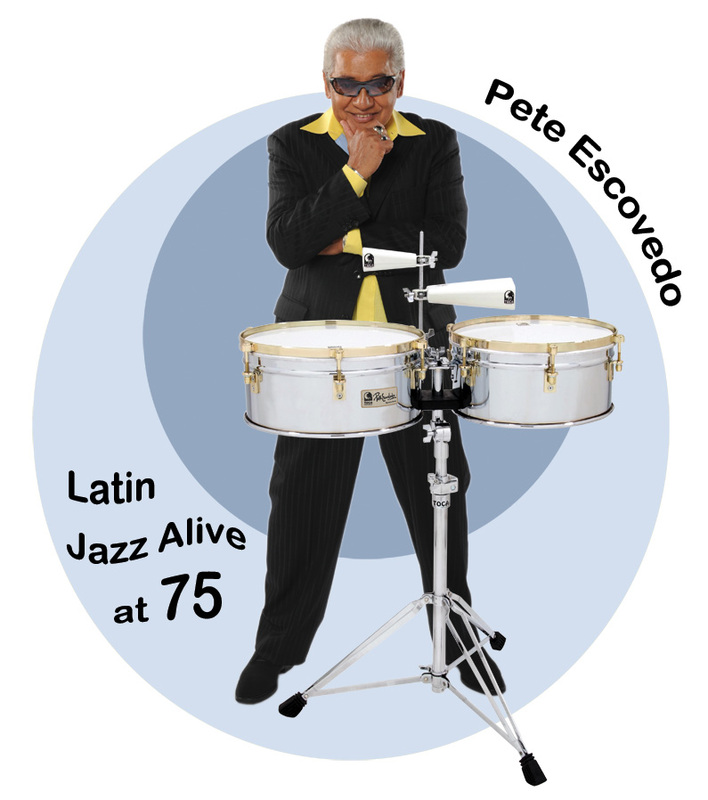 This design was made for a special limited edition t-shirt for Latin Jazz Percussionist and Artist Pete Escovedo’s 75th birthday celebration. 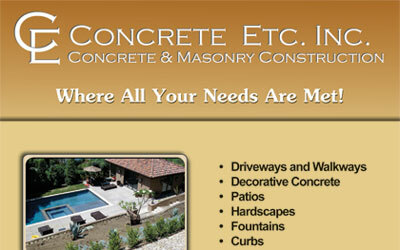 Flyer designed for Concrete Etc., a concrete and masonry contractor in Los Angeles. 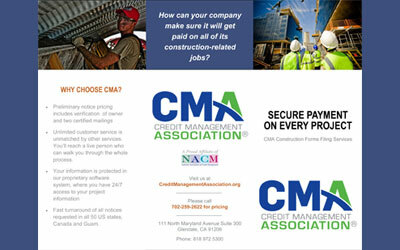 Tri-Fold Brochure designed for CMA’s (Credit Management Association) construction lien services. 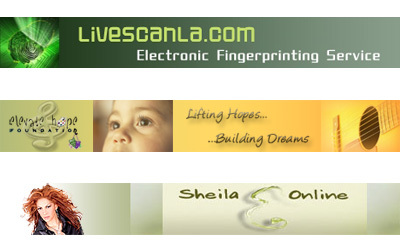 Logo for Circle of Passion Charity Event to benefit Elevate Hope Foundation. 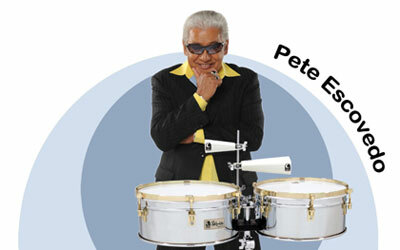 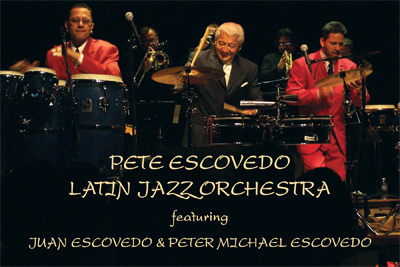 Postcard flyer designed for Pete Escovedo’s Latin Jazz Orchestra’s Performance at Mama Juana’s. 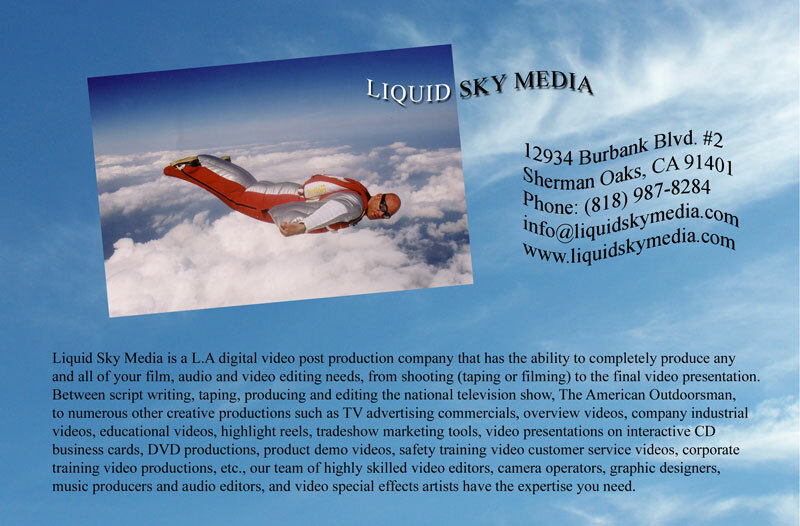 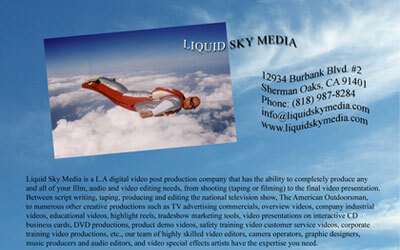 Ad designed for Liquid Sky Media, a Los Angeles digital video post production company.